Competition is the engine that drives business throughout the entire window film business. 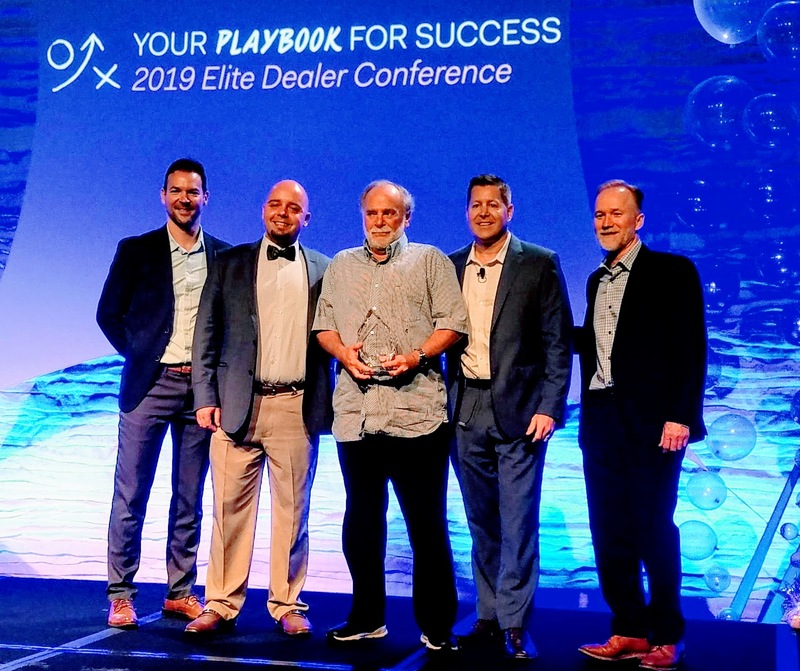 This shouldn’t be a surprise to anyone since every industry has its share of solutions providers who fight for consumer awareness and driving sales. 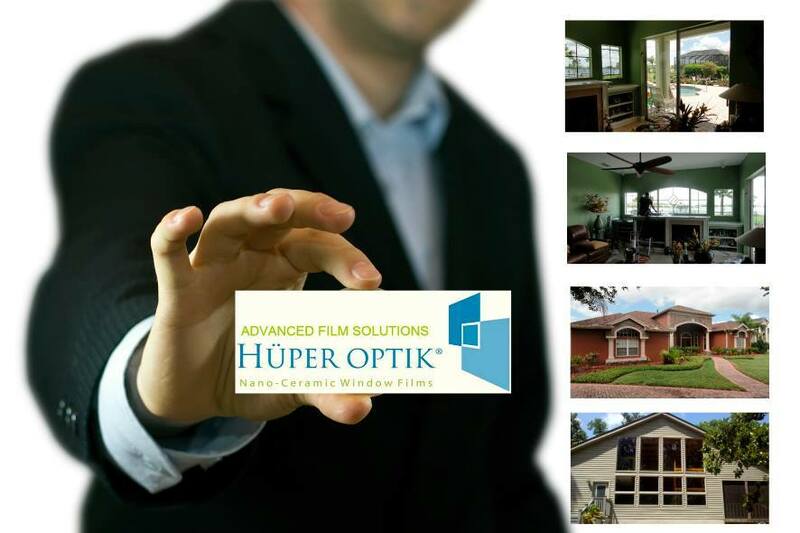 Advanced Film Solutions is one of Florida’s leading window film installation companies. Our experience (33 years at 3M and the last ten plus years representing Eastman Chemicals LLumar SelectPro, Vista and Huper Optik window film) is unique. 3M and Eastman Chemical are both multi-national corporations with extensive operations throughout the world and multi-billion in corporate sales. Both have over 100 years of history from the Eastman Kodak days and 3M (Minnesota Mining & Manufacturing) founded in the early 20th century. Window film solutions have been employed since the early 1960’s and the window film business has evolved through the innovations in thin film technology and adhesives. Today’s window film solutions are durable and our window film solutions have documented performance characteristics as codified by the National Fenestration Ratings Council. Eastman Chemicals and 3M Window Film offer lifetime warranties and all window films supplied by both corporations factor out 99.9% of the UV. Eastman Chemicals is easily the global leader in sales and market share. The Eastman Chemicals manufacturing footprint far outpaces the 3M capabilities in the window film market. Certainly 3M has developed leadership in many diverse markets and industries but window film has not been a driving part of the 3M focus. The Eastman superiority is evidenced by the broad portfolio of window film alternatives and this advantage is punctuated by the fact that Eastman manufactures many of the films sold under the 3M brand. 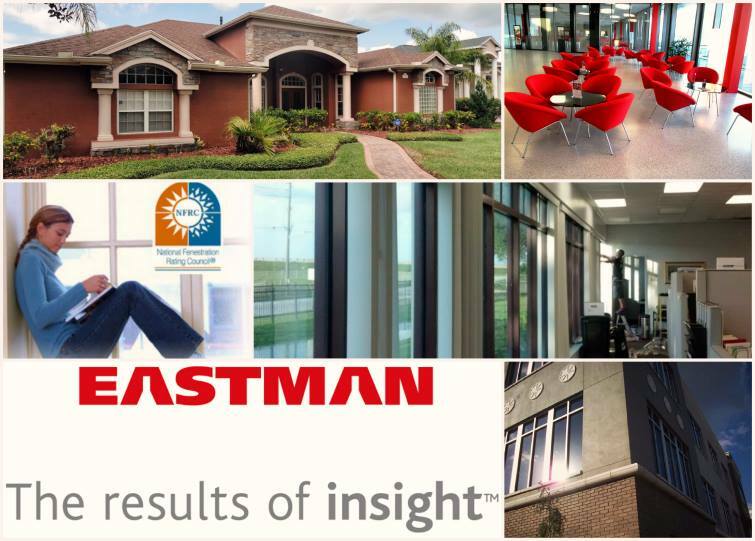 Whether one reviews the solar film suite of products or the security protective glazing films the Eastman advantage is noteworthy. The window film advantage for Eastman is demonstrated by the superiority and clarity of the adhesives and the ability to meet consumer’s requirements thanks to multiple alternatives compared to 3M. Reflective and dual reflective coatings are the foundation of energy savings heat filtering solutions. 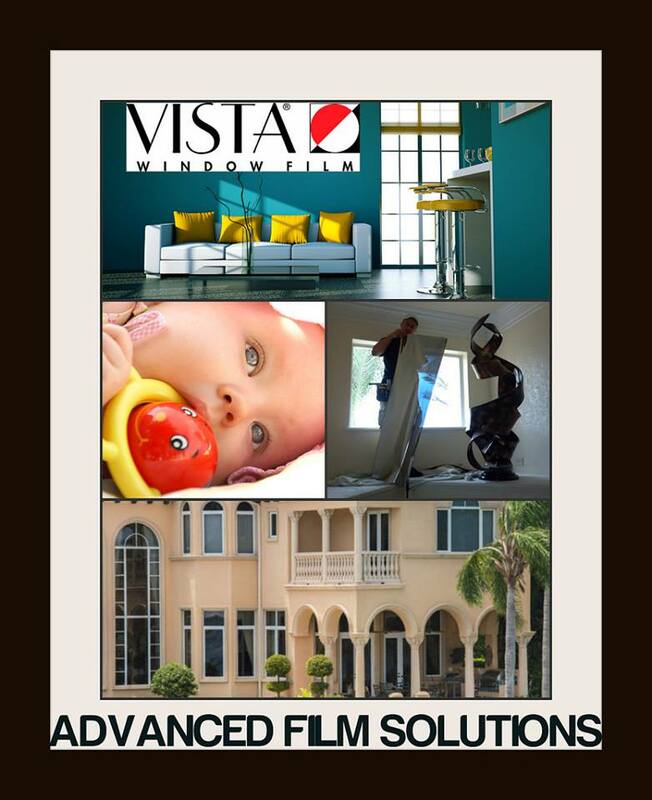 Eastman Chemicals LLumar and Vista Films are available in dozens of choices as compared to 3M’s limited solutions. Eastman’s non reflective IR heat blocking films easily out-perform the decade old Prestige Film and our Huper Optik films are dye free as compared to the 3M multi-layered films. Here again the Eastman superiority outdistances the limited 3M product offering. In terms of real world impact strength, alternatives in film thickness and variety of light transmissions and appearance the Eastman edge is unmatched. Frankly there is no comparison from a consumer benefit perspective. The only area of debate is the topic of consumer awareness and consumer perception. Let’s take as an example a 3M re-boxed Eastman Film. Eastman manufactueres a lower quality dual reflective film for 3M purchase and resale. The 3M dealer proposes this lower quality film and implies that this re-boxed film was made by 3M. Thanks to the halo effect of 3M and their brand identity many consumers would conclude that this solution is superior to a brand that they are not as familiar with. 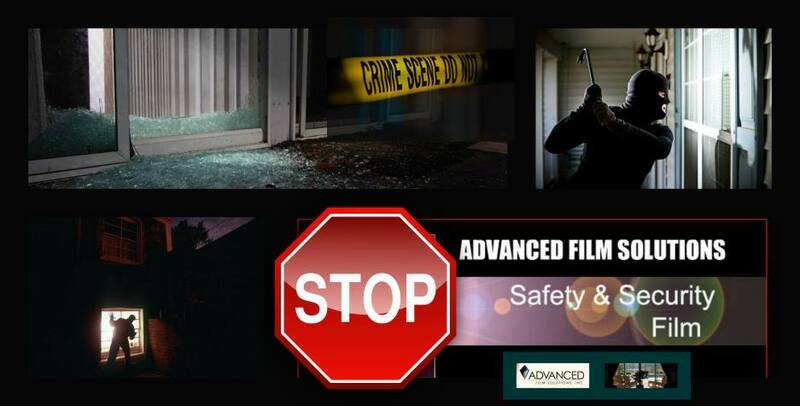 Our goal at Advanced Film Solutions is to level the playing field. Once we make the case that Eastman and 3M are well established corporate giants the true competition becomes the question: Which provider offers the best solution with the best investment return. In that debate the answer is Advanced Film Solutions and our Eastman Chemicals LLumar SelectPro, Vista, LLumar, Huper Optik solutions!